Stop dreaming and start living. 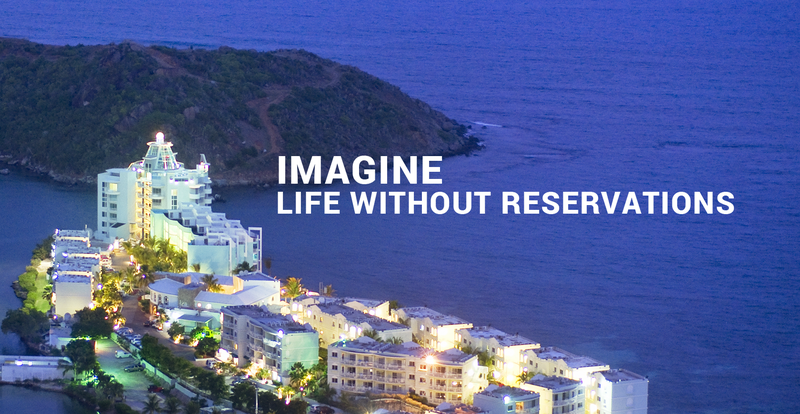 At Lighthouse Realty, we specialize in connecting you with your dream home on St. Maarten. 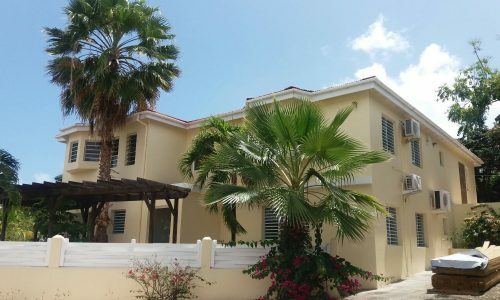 Whether you’re looking for a condominium, house or even just looking to rent, we’ll help you find just the place you’re looking for. If you’re looking for an investor-friendly purchase, this is it. There are no annual property taxes or capital gains taxes for residents. 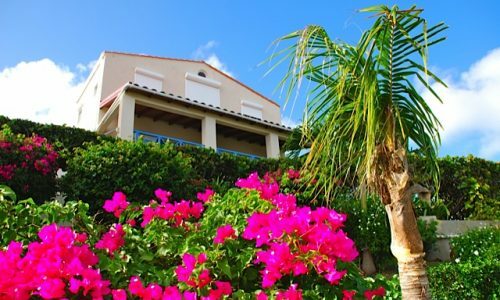 The island follows the European system of title and civil law, so obtaining the title or proper documentation for your property is easy. Plus, St. Maarten is a duty free port. If you have a rental unit, ask us about our property management services. 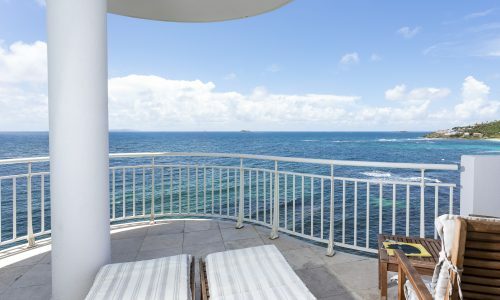 Why wait to enjoy year-round access to sandy beaches, water sports, lush landscapes, warm weather and ocean sunsets? Contact us today. “Anju has provided invaluable insight in several projects we were interested in. I trust she will do the same for other clients too, I highly recommend consulting with her before you make any decision. "